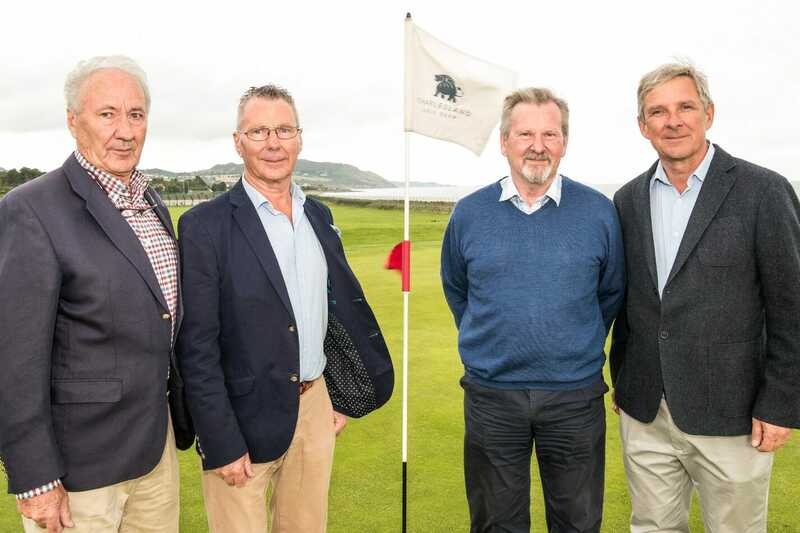 Charlesland Golf Club in County Wicklow is celebrating 25 years in business, with the club bearing fruits of a €1 million refurbishment recently undertaken to strengthen the club’s offering. Charlesland will celebrate the anniversary with a series of golf events throughout September and October and a gala evening planned for the 21st October. Developed by the Evans family in the 1992, Charlesland Golf Club appointed Carr Golf to operate on their behalf in 2015 with the intention of using their specialised expertise to improve the presentation of the course and propel the business to a new level. Carr Golf, the specialist in golf club management and maintenance, has made new staffing appointments recently to steer the ship; Andrew Curry to Director of Golf, Mark Ruddy to Sales & Marketing Manager; and Nikki Mc Hugh to Bar & Restaurant Manager. Carr Golf, working with owners’ the Evans family, last year unveiled a new three-hole academy on the grounds, resulting in 40 new junior members, driven by a new Junior Club Committee at Charlesland with development of golf tuition programs for juniors and adults. Speaking about the plans for the golf club, Ed Pettit, Managing Director at Carr Golf said the milestone was one Carr Golf is proud to play a part in. With over 25 years of experience and lineage in the industry, Carr Golf is a trusted partner to many golf clubs across Ireland, delivering the best in course maintenance, management, sales & marketing and advisory solutions.